ESLinsider's advanced online TEFL course is a multi-media course that's designed to make teaching English (especially to kids in Asia) more fun and easier! The advanced course takes you from where you are now and right into the classrooms in Asia to train you via a virtual online learning experience. 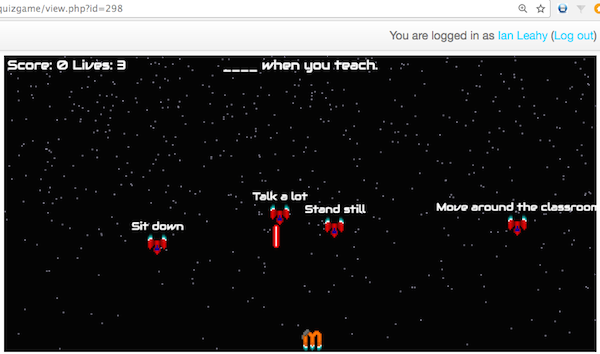 You'll learn by "watching" other teachers and by interacting with online content that is fun and memorable. This course uses a lot of instructional videos. Seeing something being done versus just reading about it is much better for retention purposes. And there are studies out there that prove this. Here you can see what the research says. And why do you want to take a course? I hope that the main reason is to learn because if otherwise I think you may be wasting your time. Let's take a look at some of the course content. Is your "Engrish" good enough to teach abroad? What's the difference between "English" and "Engrish"? 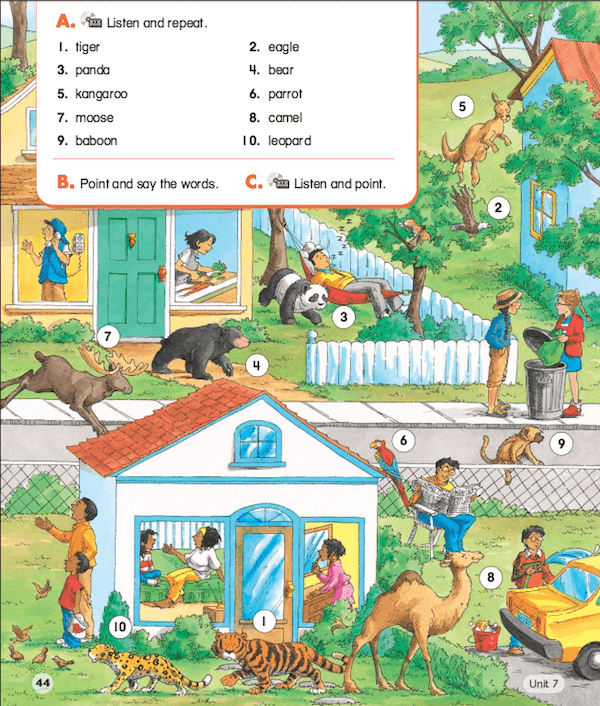 Here is an example from the advanced course's entrance exam. 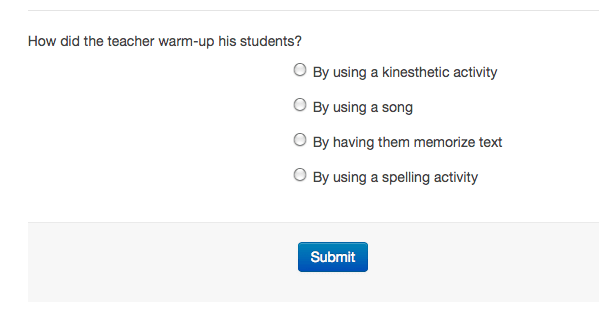 How will you know if you are lesson planning correctly? Feedback. Lesson planning is the preparation that you do before you start teaching a class. If you don't know what you are doing then teaching can be tough. In the course you will learn how to lesson plan, but more importantly you will create lessons based on a pages from a student book like below and then get feedback on them so you can make them better. The advanced course includes 4 assignments that include feedback. These are based off of student books like the pic below, however, if you are currently teaching you can send pics of your student books and we can work with those instead. So for example, after you watch the video you will then answer the questions on the following page. These questions can be Q&A, true or false, fill in the blank, etc. This is a review game used in the course. This course uses a lot of video. Video is more memorable and these videos mimic being in the actual classroom. These videos were filmed in public and private schools primarily in South Korea. If you are planning on teaching there or somewhere else in East Asia these videos will provide great context to the environment that you will be teaching in. Some of the videos include footage of adult classes, but most of the videos are of young learners aged from about 6-14 years old. 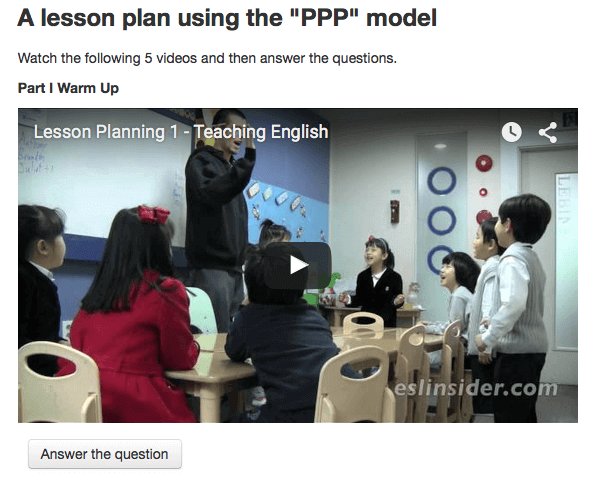 Above is a how-to video that follows the "PPP" method of lesson planning. It was shot in a kindergarten in Busan, Korea. This video breaks down the lesson into 5 parts and uses a lot of activities to keep the students interested, active and learning. People have short attention spans and children have even shorter ones! Teaching young learners is the largest part of the market in Asia for teaching jobs. You can teach virtually all ages, yet most jobs are for teaching children. Most TEFL/TESOL courses focus more on teaching adults. Most of the content in this course can be applied to both adults and children, but there is more of a focus on teaching children.